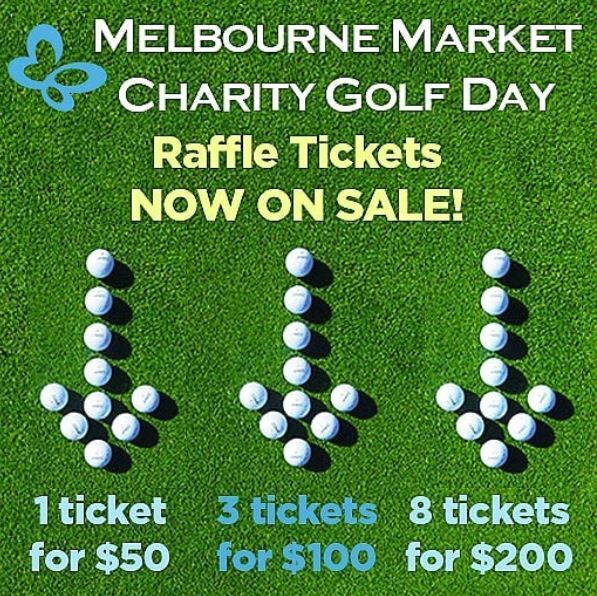 This week is your last chance to get your ticket for the Melbourne Market Charity Golf Day mega raffle draw. Don’t forget, the top prize is a brand-new car, a Fiat 500 1.2 POP-S26 valued at $26,000! Click here to see the full list of prizes on offer. The raffle raises vital funds for Debra Australia. Raffle tickets can be purchased at, 1 for $50, 3 for $100 or 8 for $200 from the Customer Service Centre or Fresh State office. Last year the MMA began working on a project to improve safety in the breezeway by re-aligning handrails and updating the line marking. 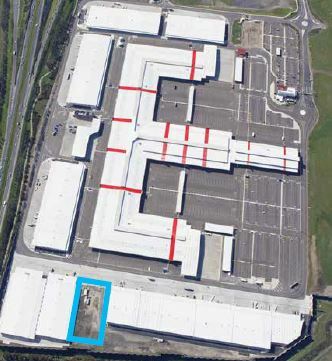 The purpose of the project is to improve traffic management and stop forklifts rounding the blind corners at speed. The first part of the project was to install temporary barricades between the existing handrails and the canopy pillar, which was done last year. On Monday 18 March works to permanently move the railing and re-do the line marking will commence. It is expected the works will take five days to complete. 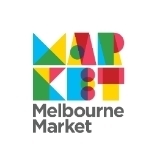 If you have any questions, please speak to a Market Relations Officer. Did you know that in 1970 our state of Victoria became the first place in the ‘western’ world to introduce legislation for the compulsory wearing of seat-belts? Almost 50 years later, wearing a seat-belt in the car is like second nature, and it should be the same when you are driving a vehicle or forklift in the Market, putting on your seat-belt should be automatic. The introduction of seat belt legislation in 1970 was responsible for a massive reduction in road injuries and fatalities in Victoria. It is indisputable that wearing a seat-belt reduces your risk of vehicle related injury significantly. Ensuring you wear your seat-belt while in the Market is not about work at all, but about being able to go home safely after each workday. There are no exceptions, seat-belts must always be worn whilst operating vehicles in the Market. Have you checked out all the A Better Choice social media channels? With 53,000 followers across Facebook and Instagram the key message that, buying fresh fruit and veg from your local greengrocer is a better choice, is certainly getting out there to consumers. You can check out the different social media channels for yourself by clicking below. Unprecedented heat and worsening drought may prompt a revision of Australia’s apple and pear crop estimate for 2019. 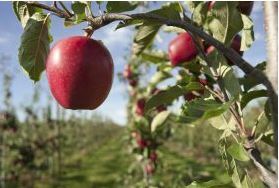 A forecast compiled by AgFirst and the Hort Innovation-administrated Apple and Pear Fund initially predicted the overall crop volume to climb 8 per cent year-on-year. However, the hottest January recorded in Victoria’s key Goulburn Valley production hub has prompted many to question whether the crop will live up to its early potential. Read more at Produce Plus.